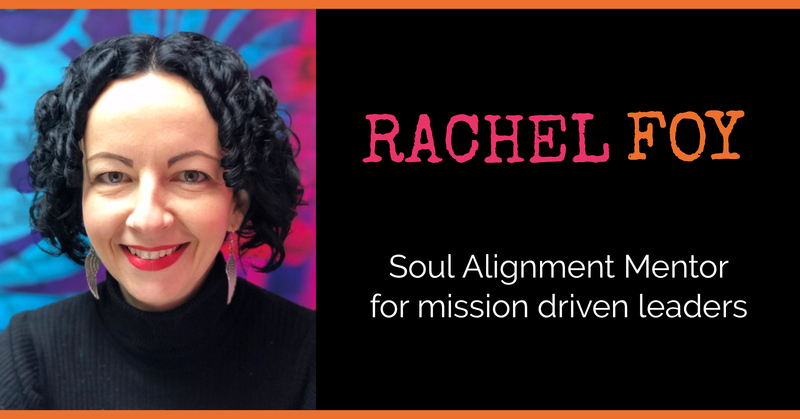 Are you a mission driven leader who feels held back from even bigger success despite doing ‘all the things’? And I’m not talking on-the-surface-fluffy-motivational-raa-raa-stuff, I mean deep, soul level healing. That’s where I can help you. I empower leaders like yourself to tap into their true power by removing the blocks, changing the beliefs, re-writing the stories and healing the hurts which are holding them back from their fullest potential so self doubt, resistance, self sabotage, procrastination, limiting beliefs, inner critic, feeling overwhelmed and inadequate become a thing of the past. 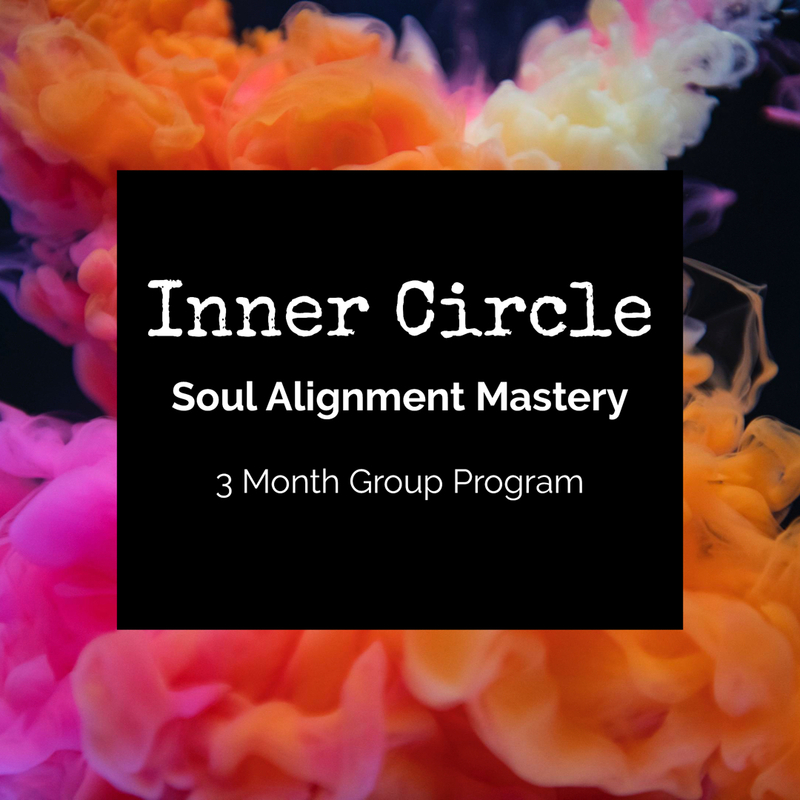 How would you like to to align with YOUR full potential so you can achieve next level success in all areas of your life and business? I’ve been working with ambitious individuals like yourself for many years both in the UK and Dubai, providing rapidly effective, personalised and premium coaching through Soul Alignment Mentoring, a powerful blend of therapy, Executive Life Coaching, NLP and Hypnotherapy sprinkled with soul work, modern spirituality and some magic, helping my clients quickly remove any barriers to personal and professional success. 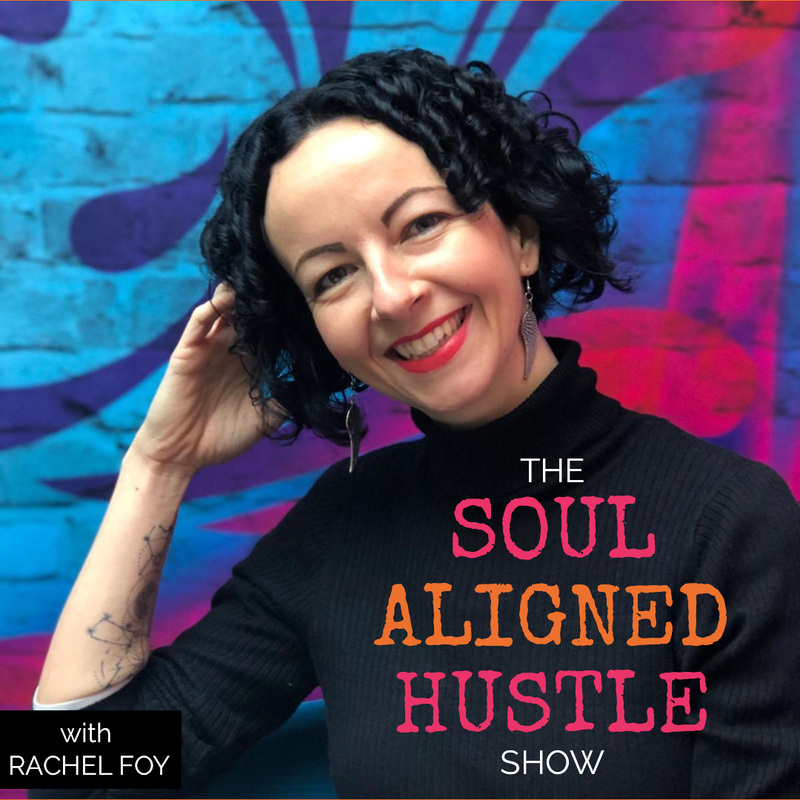 Whether you are struggling with self doubt, resistance, self sabotage, procrastination, limiting beliefs, inner critic, feeling overwhelmed and inadequate, let’s chat and see how I can help you overcome them all.